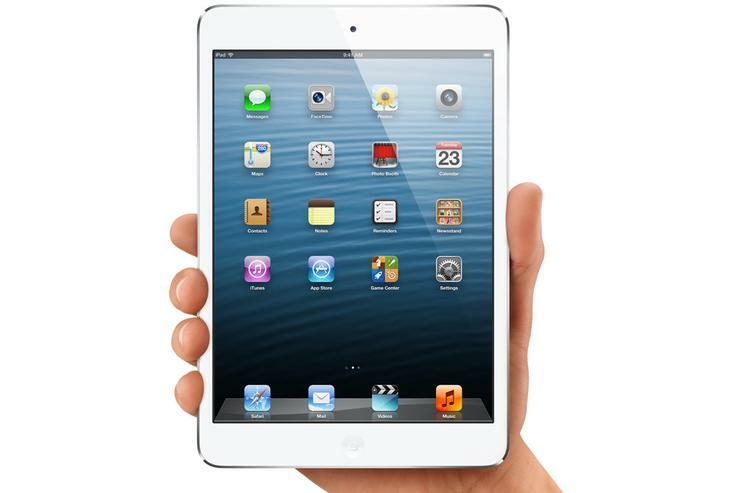 Apple has finally lifted the lid on one of the most widely rumoured products of the year, the iPad mini. The 7.9in screened tablet is the company's first foray into the smaller tablet market. The iPad mini wasn't the only iPad Apple unveiled today. Less than eight months after it launched the third generation iPad (called the "new iPad"), the company confined that model to the history books by releasing a fourth generation version. The new fourth generation Apple iPad is identical in design to the previous model but has the new Lightning connector, an upgraded A6X processor and will work on Australian 4G networks. How much different is the new iPad mini to the new, fourth generation iPad? Is it a downgrade in more ways that one or does it just have a smaller display? Let's find out. What do you think about the iPad mini? Let us know your thoughts in the comments below!